← Trim those palm trees! Want to win yard of the month? Lots of people love having some color included in their landscape. If you’re one of these people you might want to develop a plan for seasonal plantings. Be prepared to spend some money though. All the colors don’t come cheap! If you’re willing to make the investment in your landscape and choose to Do It Yourself follow this planting plan. Summer: Use you’re favorite colors! Feel free to contact us if you have any questions or if you would like to have us provide you with a quote. 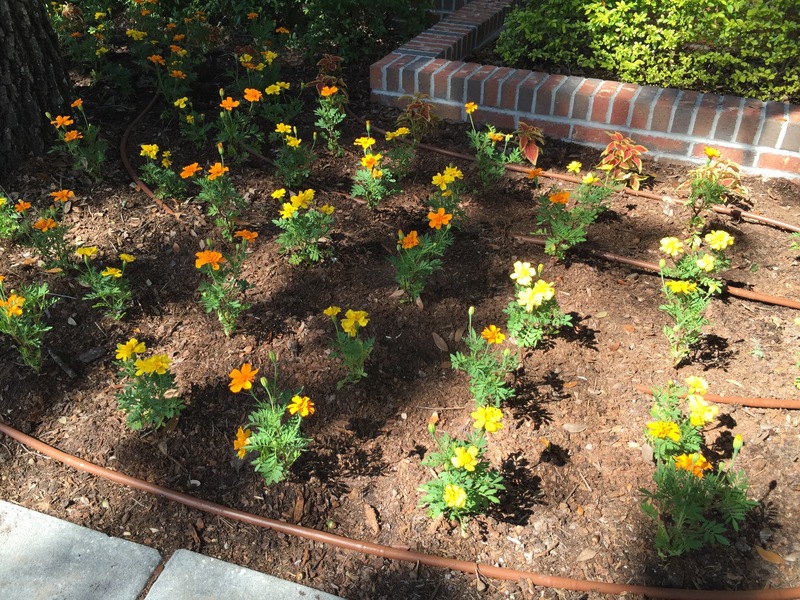 This entry was posted in Landscaping and tagged flowers, seasonal. Bookmark the permalink.